When I started using essential oils in March of 2016, I had no idea what to do with them other than diffuse them in my pretty new diffuser. I had no idea there were some really easy DIY bath and body products I could make using essential oils. After doing some trial and error and discovering which DIY products worked and what I used the most, I decided to compile a list with some of my favorite Cheap & Easy Beauty Products You Can Make Using Essential Oils – so here you go! All of the below labels can be found in my private digital resource library, my free Ebook, 5 All-Natural Skin Care Solutions Using Essential Oils, or find 50 printable labels and recipes in my in-depth Ebook, 50 All-Natural Skin Care Solutions Using Essential Oils. 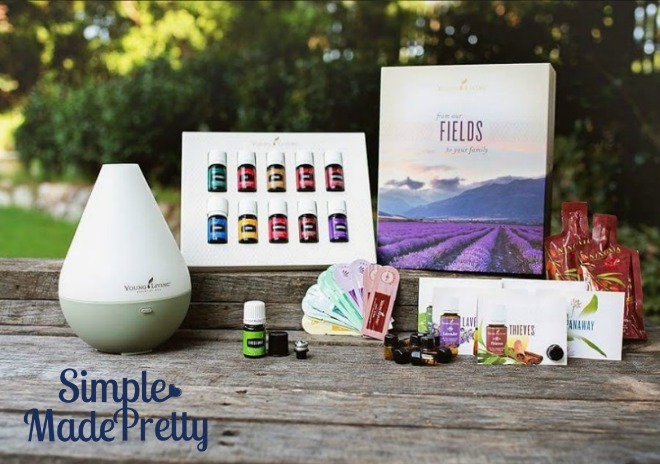 The reason I only buy oils directly from Young Living is the same reason I wouldn’t buy a Coach bag from the back of a van on a street corner. It’s probably not the real thing or has been tampered with in some way. You wouldn’t want to apply or ingest an “oil” that someone put something strange in or receive a bottle of “water” instead of oil (trust me, this happens all the time!). Please don’t be the one that gets scammed by buying essential oils anywhere other than Young Living! 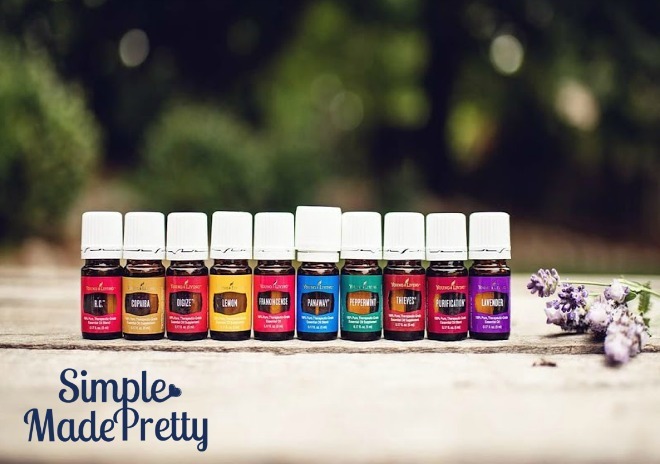 Now that you know where to buy the best oils, lets make some fun DIY beauty products! This wrinkle cream will make your skin soft and make you wonder why you’ve spent tons of money paying for wrinkle cream! I use this on my face every night along with another wrinkle-reducing oil (recipe in my Ebook). I’m so mad at myself for paying for dry shampoo spray all those years when I could just make it myself! 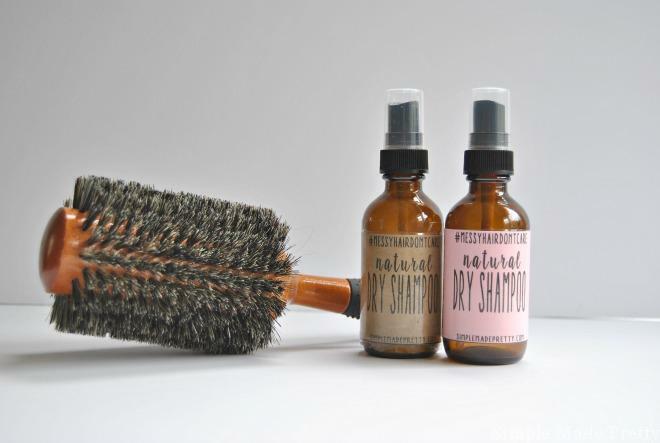 The ingredients are so simple and makes your hair smell great! Find the recipe here. 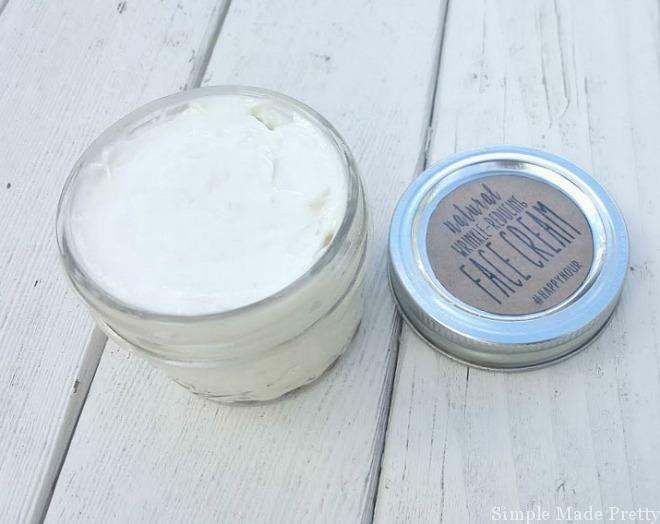 Another DIY beauty product that I wish I had known about. This tinted lip balm adds the perfect amount of color to your lips to make you feel like you’re wearing lipstick but looks like a natural beauty. With only a few ingredients costing less than a cup of coffee, you can make a dozen of these for yourself or hand out to girlfriends! 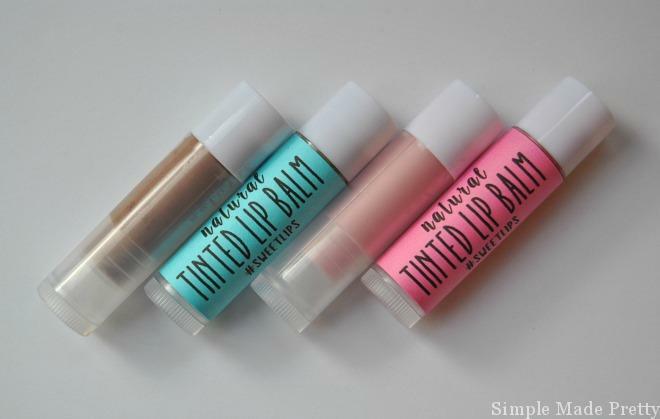 See how to make tinted lip balm here. If you have dry hair, this moisturizing shampoo will do the trick. Tea Tree oil helps and mint protects the hair while giving a unique scent. Find the recipe here. This bubble bath recipe adds just enough bubbles for a fun bath for the kids or to pamper yourself. See the ingredients here. 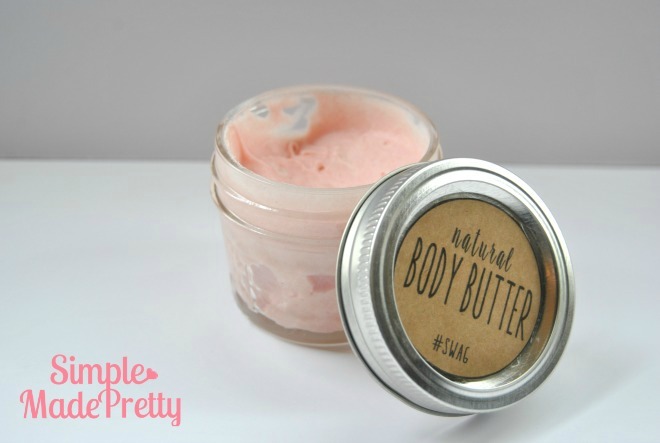 I can’t believe how much money I used to spend on body butter when making it was so cheap and easy! Add food coloring and your favorite scent (mine is grapefruit!) for a fun lotion for yourself or friends and family. See how to make it here. 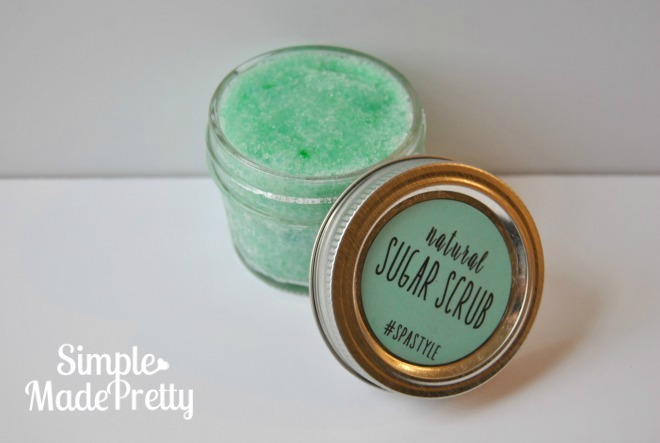 I use sugar scrub daily in place of soap on any rough, dry skin areas. Sugar is cheap making this beauty DIY a no-brainer for a quick and easy DIY gift for yourself or someone else. Find the recipe here. If you like taking baths or a soothing foot soak then bath salts will do the trick. This beauty DIY is simple to make in less than a minute. Find the recipe here. These 8 Homemade Beauty Products To Try If You Are A Newbie With Essential Oils are fun to make and won’t break the bank. 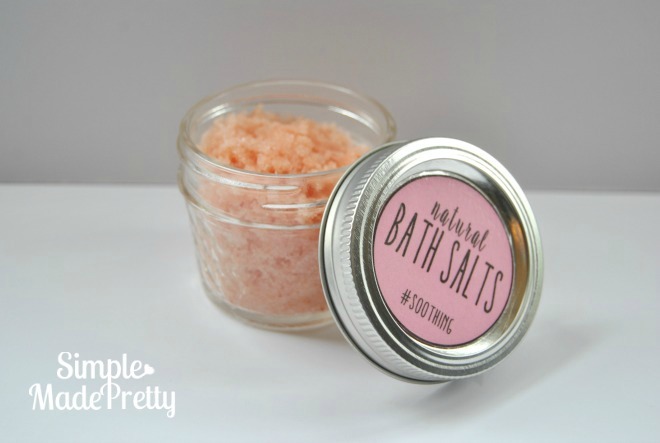 Try making a few of these on a weekend and you will find that you no longer need to buy bath and body products while also eliminating harmful chemicals from your beauty routine.